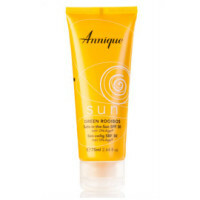 Convenience in a can The unique green Rooibos extract protects skin against free radical damage from UV-rays. Suitable for the whole family. 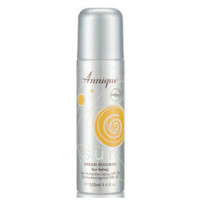 With DN-Age to help protect skin The optimal UV-protection in a non allergenic formula. 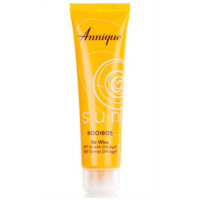 Contains Annique’s exclusive extract of Rooibos for its hypo-allergenic and antioxidant qualities. Purchase this product today! Fill in the form to find your closest Annique Consultant!